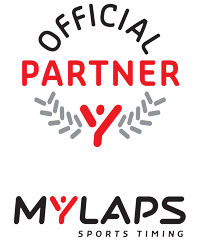 As you may have noticed, MYLAPS is changing its websites. Soon they will launch a rebranded mylaps.com website, which will fully focus on their solutions. 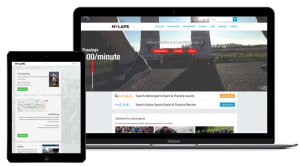 The new site contains extensive information on all of their solutions and how they can be used for various sports. 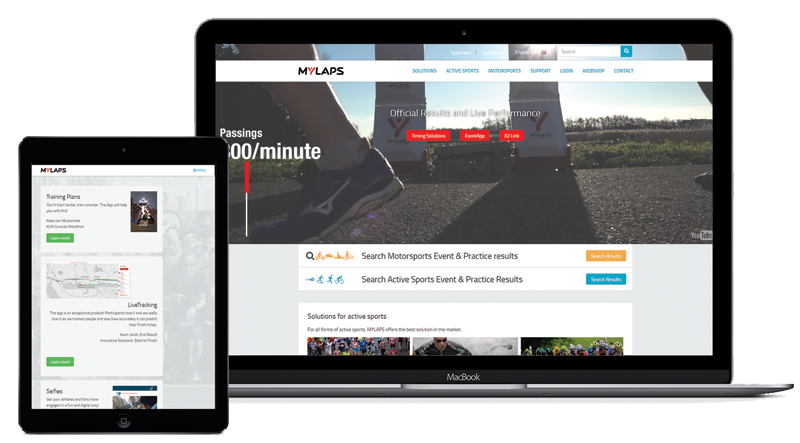 The launch of the new mylaps.com means that results from training sessions and race events will no longer be available on the current MYLAPS website. 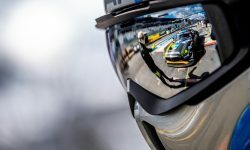 All results from motorsports events are featured on the new MYLAPS Speedhive platform, and active sports results can be viewed on the MYLAPS Sporthive platform. Of course, any events handled by Timing.ie, will continue to have their results uploaded to our Results page here, in addition to Speedhive.